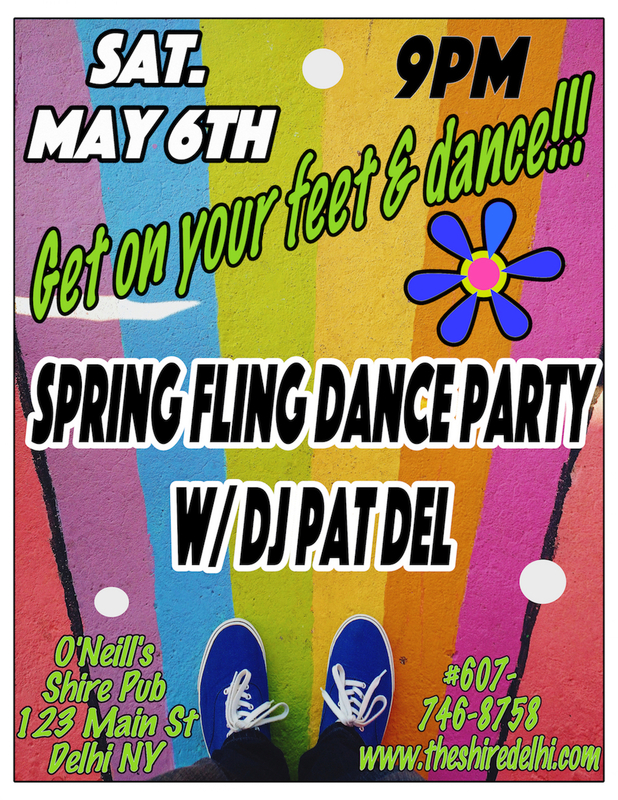 Let’s celebrate that spring is here with a dance party!!! Requests taken all night long by one of the area’s favorite DJs. Come dance the night away, it’s sure to be a good time had by all.